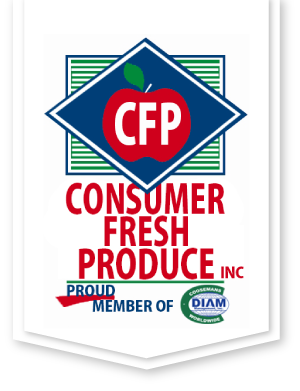 There are a number of reasons to do business with Consumer Fresh Produce. We provide the freshest, highest quality fruit and vegetables for your business. Our total commitment to the cold chain, our innovative use of ripening and sorting technology, our stringent compliance to food safety, our efficient logistics and our unparalleled customer service.